3 Bedroom House For Sale in Liverpool for £140,000. 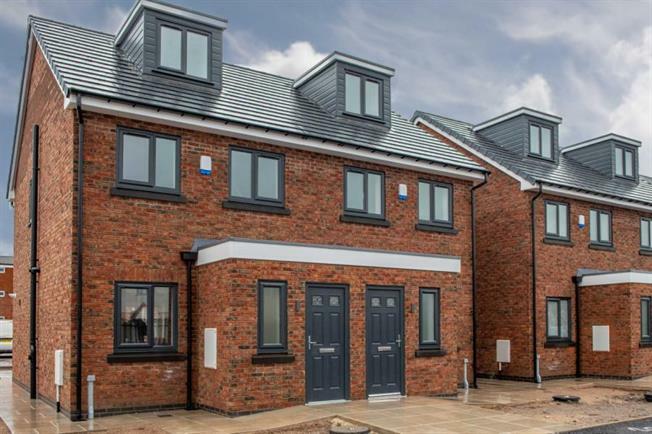 Entwistle Green is delighted to offer for sale this new development of townhouses and apartments. The development is set on Mab Lane in the West derby postcode of L12. They offer a choice of 3 Bedroom three storey houses or 2 bedroom apartments. Please call 0151 220 4443 for further information. Completion of this phase of the development is forecast for February 2019.